B. Sillage describes the ability of a perfume to emanate from the wearer and penetrate a room with its fragrance. It is the French word for wake, as in the trail left by a boat in water. to remain or stay on in a place longer than usual or expected as if from a reluctance to leave. LINGER™ is based on a fine matrix of silicone polymers that allows us to create an invisible shield that captures and holds scent to skin. This light liquid spray is an “oil in water” emulsion that has a rich and elegant feel, short playtime and a silky after feel. The hydrophobic ingredients provide a moisture barrier, which helps keep skin hydrated by reducing trans-epidermal water loss. Hydrated skin (plump) will allow a fragrance to stay closer to the surface of the skin versus being absorbed by dry skin (porous) and locked into the deeper layers of the stratum corneum and reducing the volatility of the fragrance. LINGER™ is not tacky and dries quickly. In addition, the formulation utilizes a natural based sustainable ingredient derived from “Zemea” which acts as a humectant helping to keep skin moist and hydrated. This enables LINGER™ to combat the drying properties of ethanol, an alcohol that makes up 80% of most fragrances. Ethanol is extremely dehydrating to skin. Apply Linger™ on clean skin wherever you will be applying fragrance. Spray 2 – 3 times on pulse points to receive a beautiful fine mist. Smooth on and follow with your favorite fragrance. 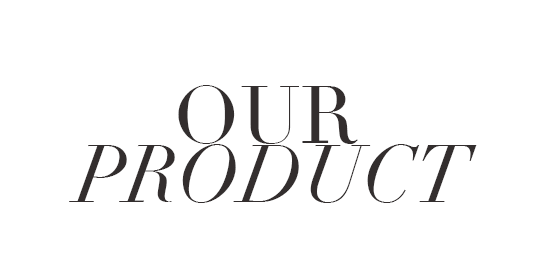 LINGER™ is clinically tested and fragrance fan approved. 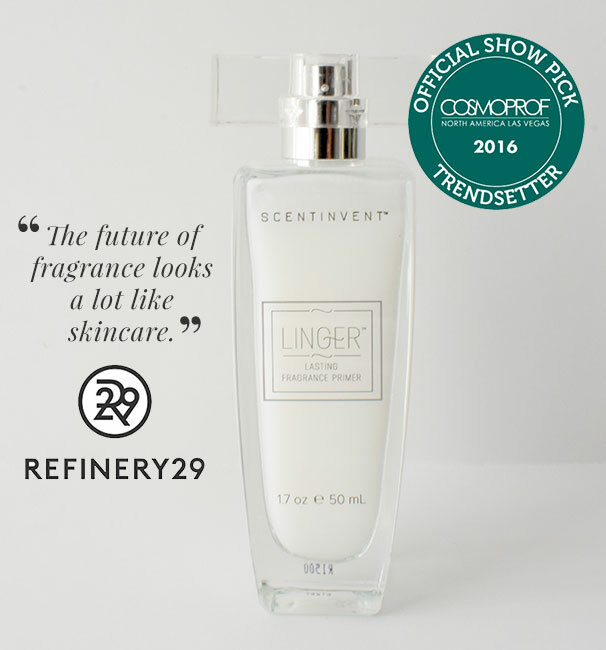 LINGER™ has been clinically tested to extend fragrance wear. Sniffapalooza, an industry expert group of fragrance fans evaluated and tested the product.